Matamata, New Zealand | 11 Fictional Places You Can Visit in Real Life! 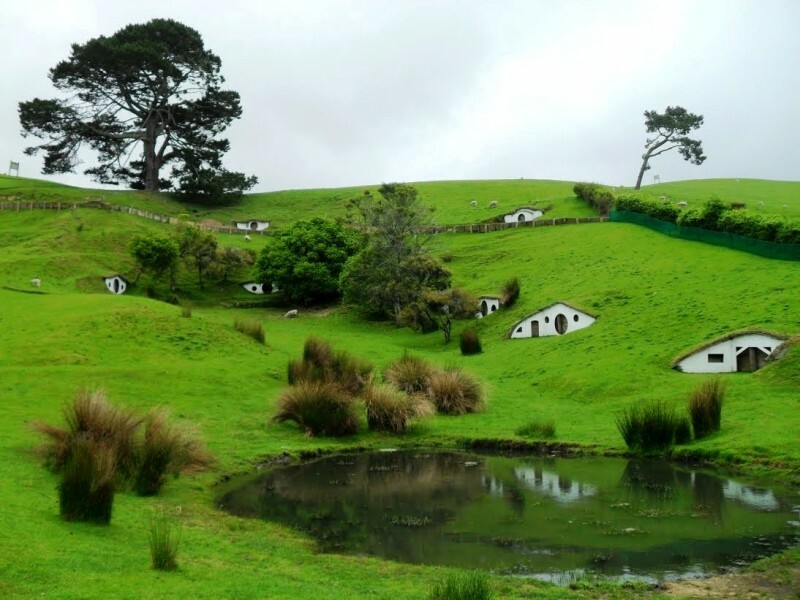 The Shire, homeland of the Hobbits in "The Lord of the Rings", was created on the basis of the New Zealand landscape. 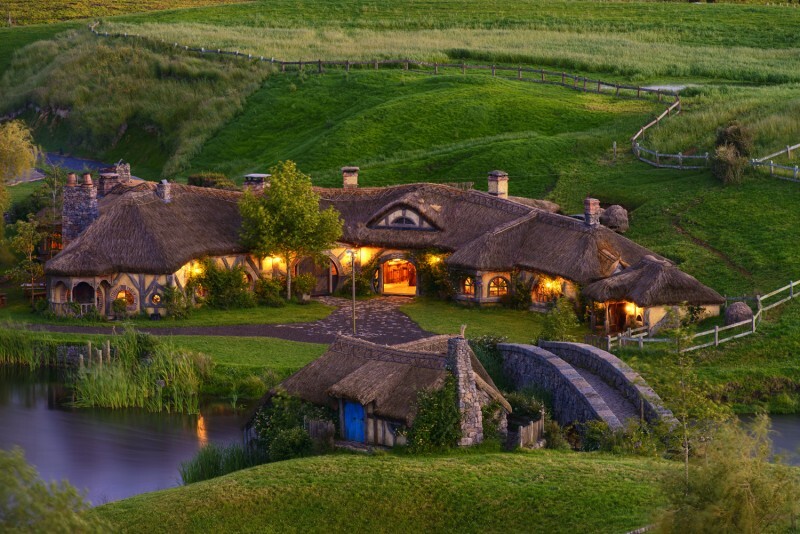 Matamata is a rural Waikato town in New Zealand, now called the Hobbiton, was built for the film and a tourist attraction after the Lord of the Rings trilogy.